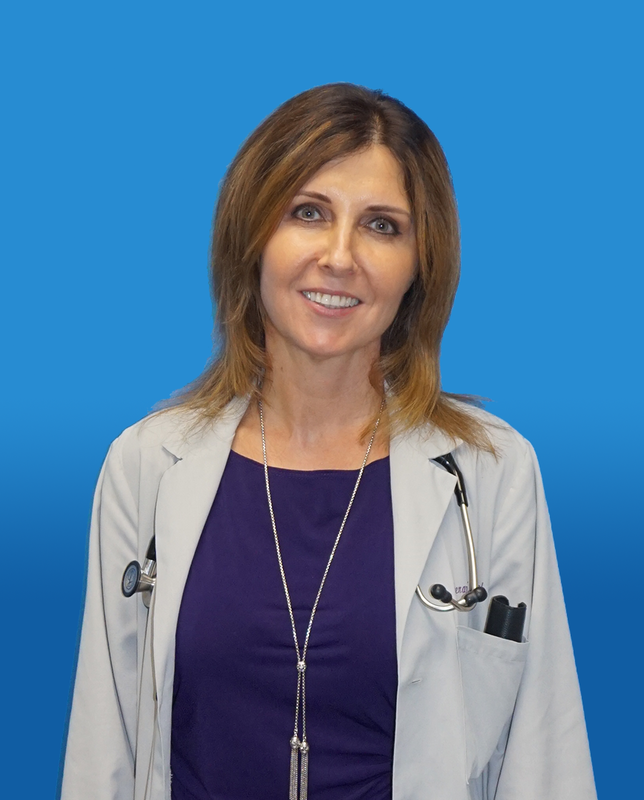 Dr. Beata Danek is Board Certified in Family Medicine since 1993. In addition, she is also Board Certified in Anti-aging Medicine. Dr. Danek serves as Medical Director of New You Clinic since its establishment in 1993. Her passion in medicine also extends to teaching new generations of doctors – she is a Clinical Assistant Professor at Rosalind Franklin Medical School. Dr. Danek especially enjoys obstetrics and dermatology. She works hard to provide each and every one of her patients with the best medical care possible. Magda Jarzabek has been with our practice since she was 16 years old. 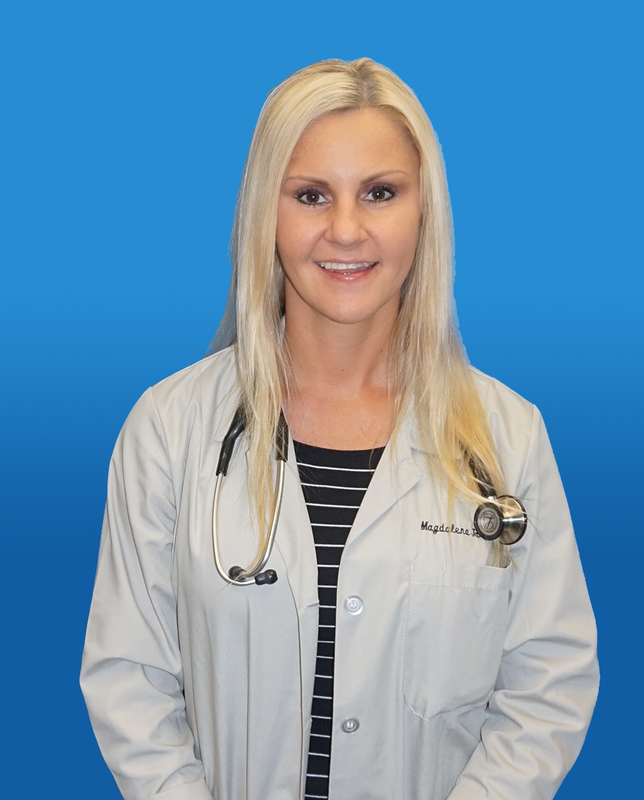 As a Family Nurse Practitioner, Magda is committed to help her patients achieve optimal health through promoting a healthy lifestyle. She is dedicated to treating the whole person and strives to educate each patient about their health needs. She believes that most compassionate and effective care occurs through open communication and respect of all of the person’s concerns. She is our adolescent patients’ favorite practitioner. 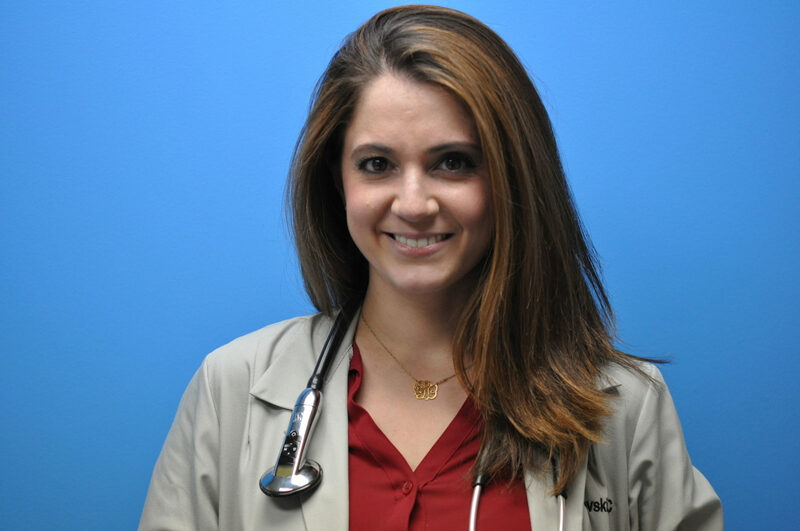 Anna Jivotovski comes to us from Washington, D.C., where she graduated top of her class from Georgetown University as a Board Certified Family Nurse Practitioner. She is fluent in both Russian and English. Her goal as your provider is to explain how conditions affect the body and answer all questions so you feel comfortable developing plans with her that fit your lifestyle. She looks forward to getting to know you and achieving your health goals together, as a team.